To avoid financial disaster during unexpected market shifts, both private and institutional investors attempt to stock their portfolios with a diverse range of assets. Self Storage facilities are the real estate investment assets of the moment for very good reasons. While other real estate holdings typically lag during tough economic times, Self Storage investments can hold steady. Enlisting the services of a reputable Self Storage consultancy firm such as Steel Storage can help you to determine the best ways to diversify your investment portfolio through Self Storage facility construction. During these times, many people are unfortunately forced to downsize their living spaces. They often choose to keep old yet quality furnishings rather than purchase new items to fit their smaller dwellings. Renting a Self Storage unit for a short or long-term period of time is often considered to be a good solution for them to keep their valuables while they rebuild their financial lives. 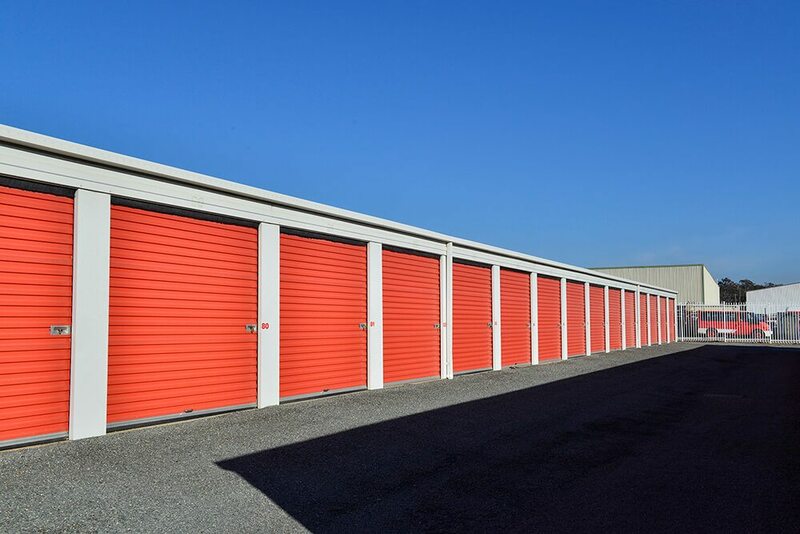 Besides being relatively resistant to economic recessions, investments in Self Storage usually involve lower overhead, capital expenditure, and maintenance costs than other real estate assets. Here are just a few trending examples of how private and institutional investors diversify their investment portfolios with Self Storage. If you work with a Self Storage consultancy to create a flexible, contemporary styled facility, you can eliminate some of the risks that come from creating a speciality facility. Including a variety of storage options, such as different sizes, internal and external units, vehicle storage areas, climate-controlled units, and individually alarmed units, will help make your facility more attractive to a wider range of people. Have you ever seen those empty big-box stores that are abandoned when the franchise moves to a more desirable location? Well, the saying that one person’s rubbish is another’s treasure rings true for Self Storage investors in this case. After performing feasibility studies under the guidance of a Self Storage consultancy like Steel Storage, some investors decide to buy those buildings and renovate them for use as Self Storage facilities. Constructing a new Self Storage facility should usually be considered a long-term investment. However, some institutional investors who have shorter investment goals and higher risk thresholds are buying land and building Self Storage facilities just to resell them after a few years. According to market analysts, it takes up to five years for a storage facility to stabilise. These adventurous investors use market data from their research and that of seasoned Self Storage consultancy firms to identify the right location, unit configurations, and return on investment estimates for these types of facilities. Based on the data and their unique investment goals, some investors decide to sell the facilities after the five-year stabilisation period, but others find buyers for immediate resale after construction. If you’d like to learn more about the benefits of diversifying your investment portfolio by constructing a Self Storage facility, contact our team of experts today.